Consumers are now being offered a gourmet selection of food-inspired beauty products. While a buffet of options is already being served across the globe, the Korean market was ahead of the game with the trend, offering many different courses to this new ‘foodmetics’ industry. 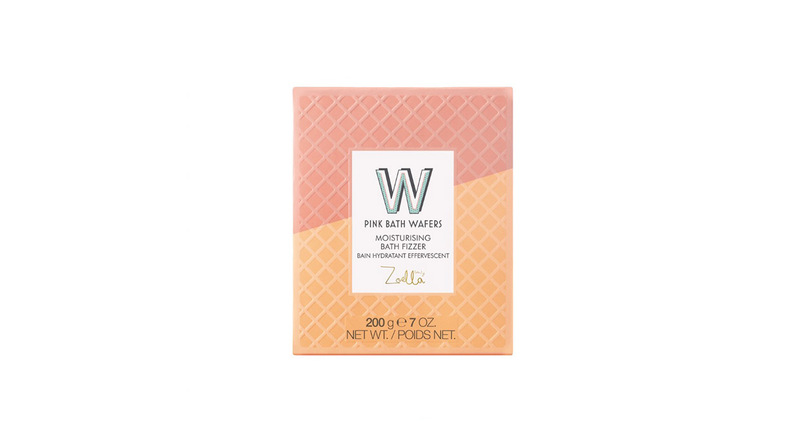 The trend only seems to be becoming more popular, with some of the biggest beauty brands now manufacturing products that you’d be forgiven for thinking would look more appropriate placed on the shelves of your local supermarket. So, why exactly is the merging of these two key markets the dish of the day? With the help of Mintel’s revealing new report about young people, it is clear that these products are being offered in response to the complex needs and priorities of an emerging consumer group. Mintel’s latest findings reveal that consumers aged between 16 and 20 are having strong influences on packaging trends. Labelled as the AVID generation (approaching adulthood, video driven, influencer aware, and digital natives), today’s young people can be characterized by their specific purchasing habits, which has seen the emergence of new trends, including that of foodmetics. In other words, they have a new diet that has required brands to adjust their packaging and labelling. This group is gaining independence, whether by entering the workforce or choosing higher education. They now have money and responsibility to make their own decisions. Their beauty education is ongoing and never ending. They grew up with video tutorials on every kind of beauty look, which has encouraged them to be more creative and experimental. While previous generations grew up with magazines and celebrities for beauty inspiration, along with social media, these pop culture elements are now combined with influencers – aspirational but accessible figures that connect with consumers on a variety of platforms. They are naturally ‘internet smart’ – cautious over data sharing, aware of hacks, and concerned about how brands are tracking them. This affects what they share online. Mistakenly associated with the ‘selfie generation’, they are actually less likely than their Millennial counterparts to post pictures online. Additionally, AVIDs are open about wanting guidance to help them navigate the beauty market. As a result, products that work hard to influence purchasing habits are ideal to appeal to this group of consumers. One way of achieving this is by tapping into the senses of customers, which is where the use of food-inspired packaging comes in. 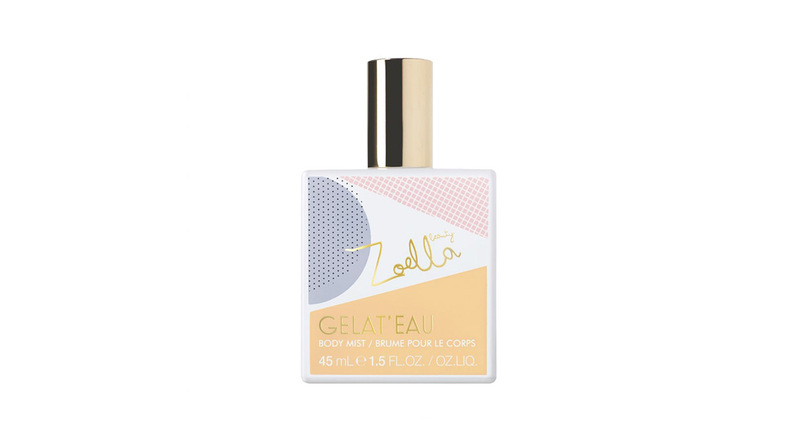 Interestingly, blogger Zoella released a beauty range entitled Gelato and Jelly in 2017, which features products including ‘body pudding’ and ‘shower shake’. Considering that her target audience consists almost entirely of so-called AVIDs, it seems that she is certainly convinced by these connections.